Who Was Jacques Derrida? 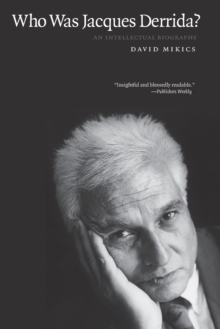 is the first intellectual biography of Derrida, the first full-scale appraisal of his career, his influence, and his philosophical roots. 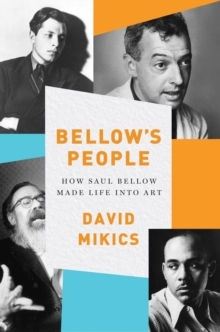 It is also the first attempt to define his crucial importance as the ambassador of "theory," the phenomenon that has had a profound influence on academic life in the humanities. 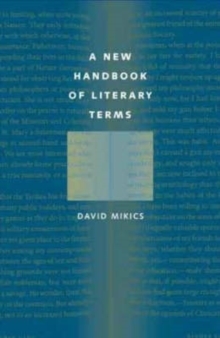 Mikics lucidly and sensitively describes for the general reader Derrida's deep connection to his Jewish roots. 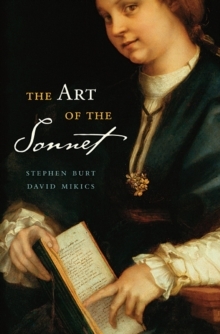 He succinctly defines his vision of philosophy as a discipline that resists psychology. 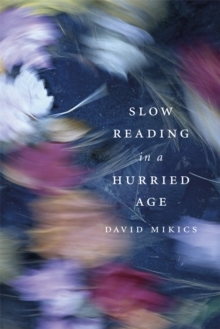 While pointing out the flaws of that vision and Derrida's betrayal of his most adamantly expounded beliefs, Mikics ultimately concludes that "Derrida was neither so brilliantly right nor so badly wrong as his enthusiasts and critics, respectively, claimed."